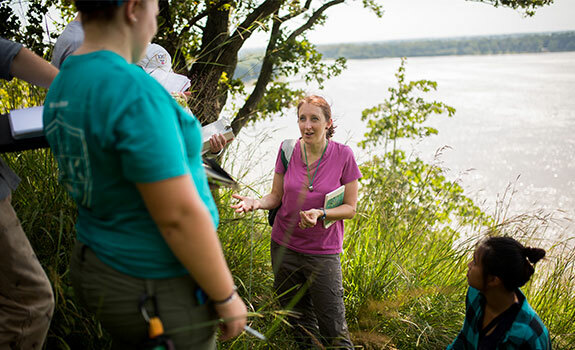 Principia College is an exciting place to learn and live. Our professors are invested in your success. They’ll push you to strive for excellence, develop a broad understanding of the world, and think critically. Through challenging academics, hands-on learning, and extraordinary opportunities on and off campus, a Principia education prepares you to make your mark. We’re a community of “you can,” and we can’t wait to get to know you. Find out why these students are glad they chose Principia. We're happy to mail you a copy. 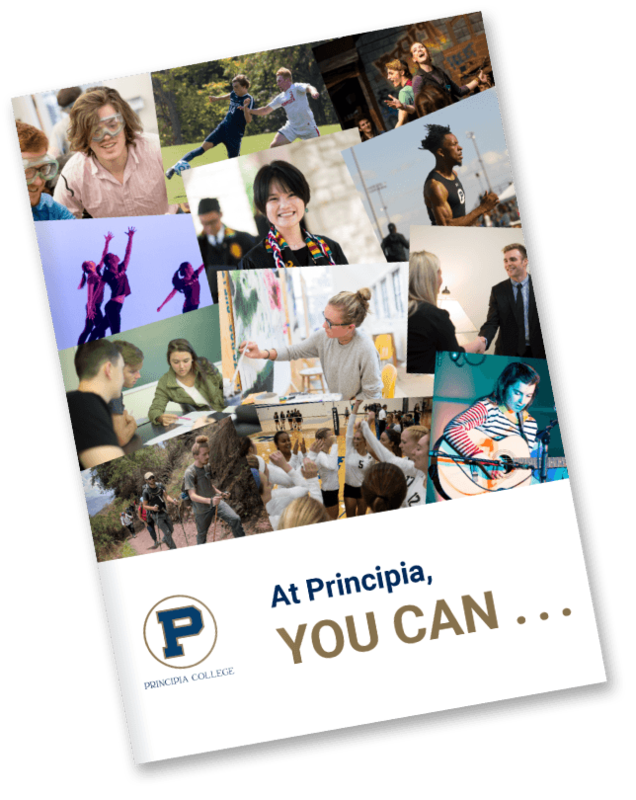 But if you'd rather not wait, read our latest viewbook and discover everything you can do at Principia College. With more than 30 areas of study and the ability to design your own major, opportunities to broaden your knowledge abound at Principia. 91% of freshmen stay at Principia after their first year. The national average is 71%. Our diverse student body comes from 29 different countries. 98% of new Principia students receive scholarships and/or grants. 83% of students graduate from the College within five years. The national average is 58%.